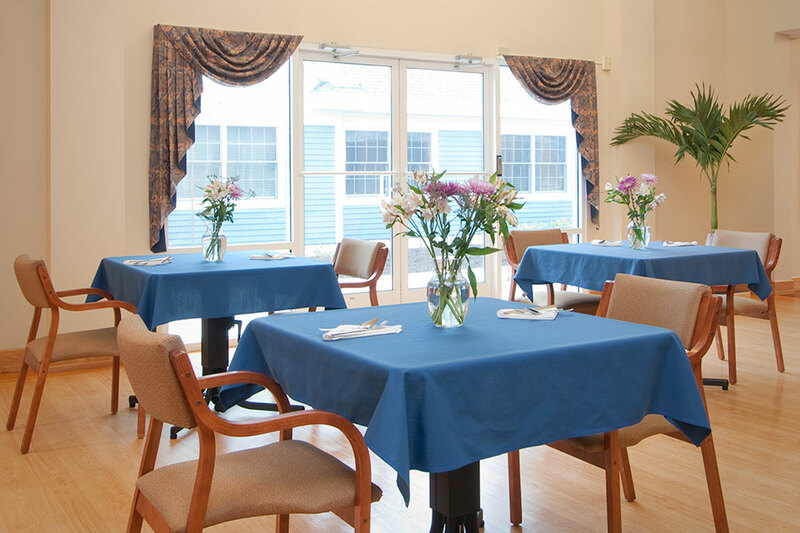 is a leading provider of long-term skilled nursing care and short-term rehabilitation solutions. 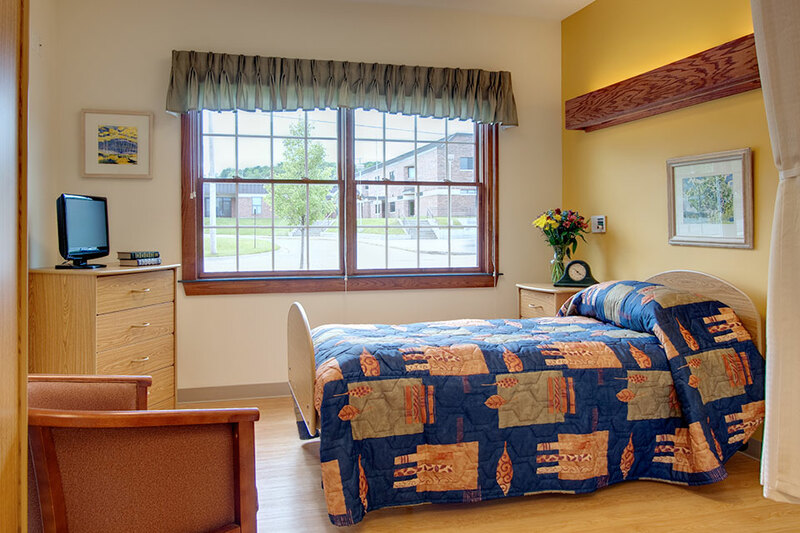 Our 72 bed center offers a full continuum of services and care focused around each individual in today's ever-changing health care environment. Medilodge of Leelanau is designed with four residential neighborhoods containing a total of 56 single suites and eight double-occupancy suites. Our center is Medicare and Medicaid certified. From the admission process and the initial tour with the administrator, everyone was very gracious with us and helped us understand what to expect and really helped ease our fears with this difficult decision. Throughout Tom’s stay, as the challenges came, everyone was great at giving us the appropriate information to both to help guide us and help us not miss any opportunity to care for my husband. The care he received was exceptional. The C.N.A’s and nurses were sincere and personal and everything they did for Tom and our family was above and beyond what we had expected. As Tom drew closer to passing, staff were considerate of noise, environment, appropriate in their approach, and very gentle and caring, making this difficult time into a beautiful moment. 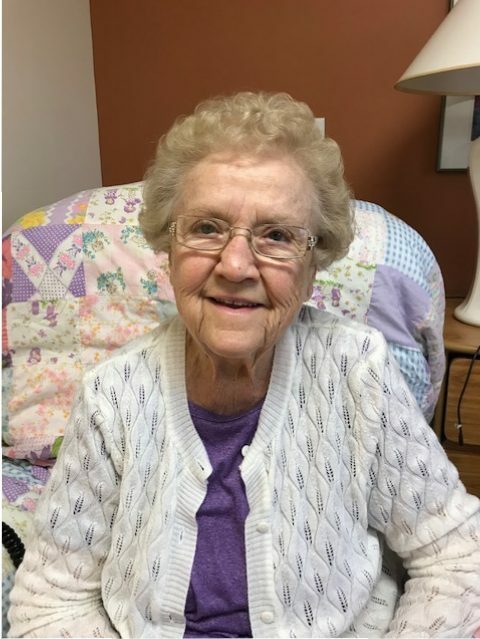 We went into the process with such an expectation of difficulty, but after Tom passed and we left, we found ourselves missing the staff and residents as we reflected on what we have come to see as a very unexpected blessing. The utmost respect and dignity was offered our family all the way up to the time Tom was prepared and taken out of the building by the funeral home. We were so moved by the whole experience. 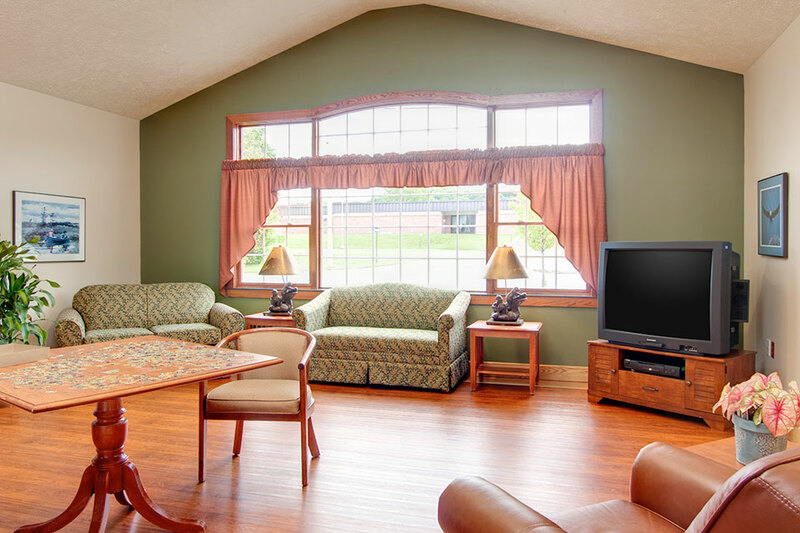 We would highly recommend the Medilodge of Leelanau to anyone in a season of life who would require this type of care. MediLodge of Leelanau is bright, roomy, and welcoming. MediLodge expects its new residents to feel overwhelmed, and is ready to answer any questions or concerns efficiently. I found a sense of warmth and familiarity for residents deliberately cultivated. An attentive, conscientious staff greets everyone pleasantly, and one’s needs are attended as promptly as possible. My medical issues have been addressed promptly, such as sending a small sample of my blood to the lab to make sure its consistency is on target. I have a “fussy” appetite, but I find the meals are attractively presented and flavorful. 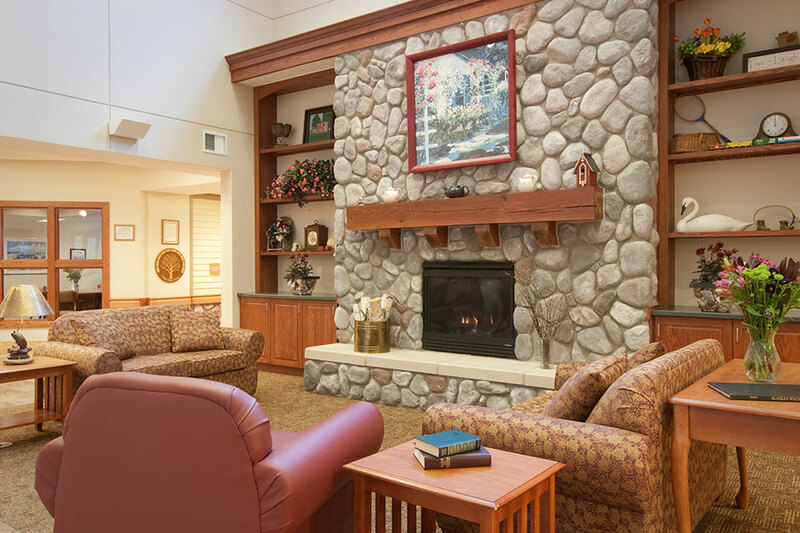 No one is eager to engage in rehabilitative therapy, but residing at Medilodge of Leelanau makes the experience a home-like pleasure. After a very bad fall at our winter home in Mesa Arizona, and a ten-day hospital stay, I was eager to return to Leelanau country for medical care. We boarded the airplane in Phoenix on May 3rd, at 7:00 am for Michigan with my husband, grandson and oldest daughter. After 20 hours of travel time, we finally reached our destination at 3:00 am on May 4th with a wonderful greeting at the front entrance of MediLodge by familiar happy faces. My care has been excellent, especially with all the major changes that are proceeding forward. I appreciate the healthcare facility and the employees of which many I know personally and encouraged education along life’s journey. During my 66 years in the nursing profession, working at Leelanau Memorial Hospital and Leelanau Clinic, it has been a great pleasure. My progress is remarkable and made possible at Medilodge by the persistent therapy department and wonderful nursing team. We must have changes in our daily life to see progress and be ready to help one another whenever possible. I look forward to going home and with Thanks to MediLodge of Leelanau for wonderful caring and compassionate employees.